Home > Unlabelled > Check out our 2019 Google PD schedule across Europe. Book early to get discounted seats! 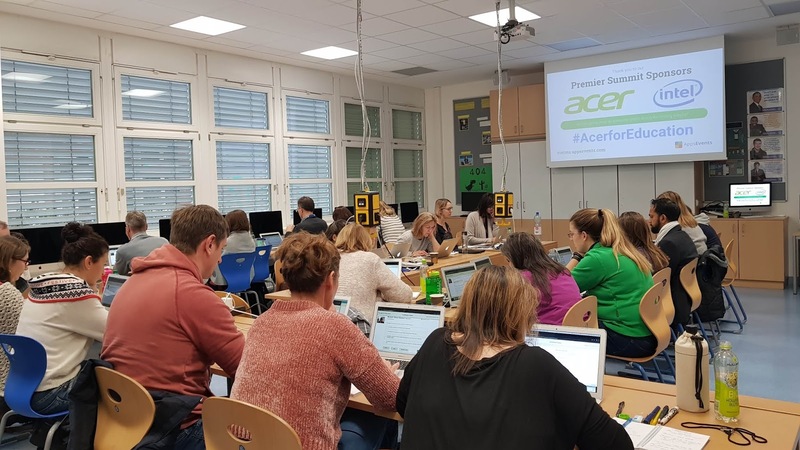 Check out our 2019 Google PD schedule across Europe. Book early to get discounted seats! Plan for your professional development ahead of time! We are delighted to be sharing our series of upcoming PD events featuring Google for Education happening all across Europe for 2019. AppsEvents’ Google Summits and Certification Bootcamps are epic one-day or two-day hands-on learning events to help you and your colleagues become more proficient and efficient with all those amazing Google tools, PLUS a chance to win a brand new Acer Chromebook! Sessions at Summits are run by Google for Education experts for educators on the best use of Google tools across schools. Our attendees are a cross section of teachers, IT staff, support staff and school leadership. Find a Google Summit or Bootcamp near you using the table below. We are offering Early Bird discounts for our summits so make sure to take advantage of these offers before they expire. Click on the date to visit the event website, see session details, and to register. For schools or districts planning to send 5 or more of your staff for a Google training, we also offer group discounts. Sending a team consisting of IT admins, school leaders, teachers, and/or school support staff to our summits and bootcamps is a great way to start/improve internal training programs in schools as well as promote a culture of professional growth. For those who want to share their expertise on certain topics, we are also accepting summit session proposals. It’s a really great way to raise your profile in EdTech circles. To see the complete list of Global Google for Education events, please visit our website www.appsevents.com. If you have questions, I’d be happy to assist you.